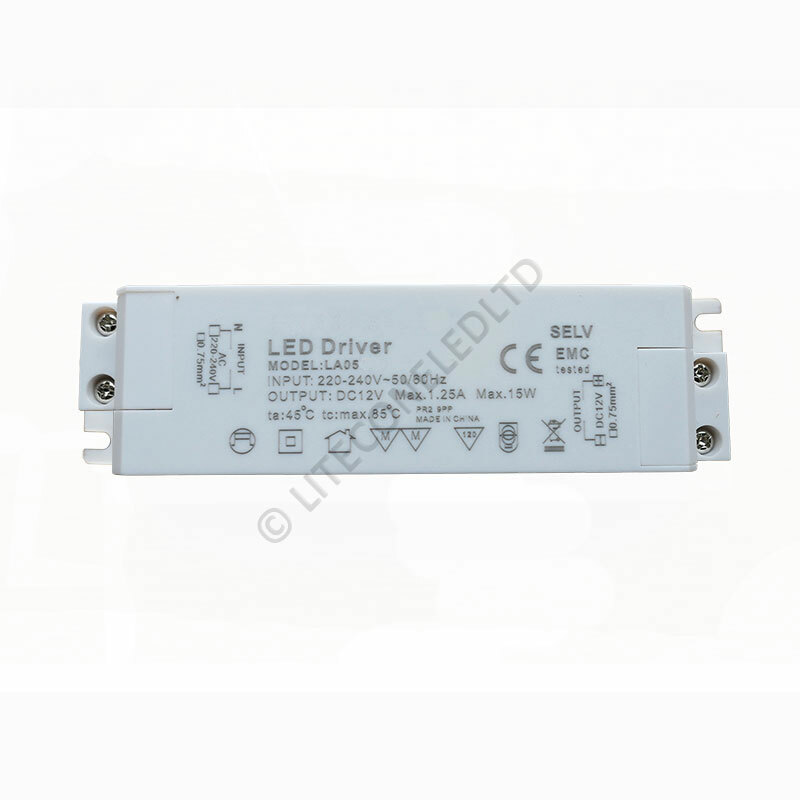 This LED driver is a rated at a maximum of 15W (1.25A). 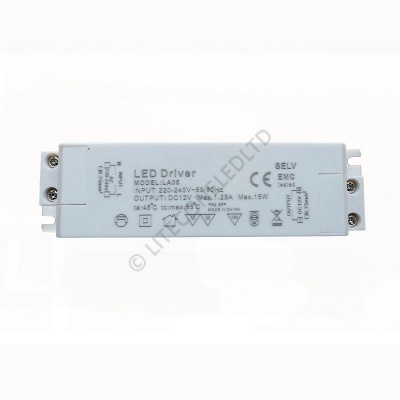 It's an indoor driver which is more suited to powering 12v bulbs, although they are also ideal as a general LED driver. 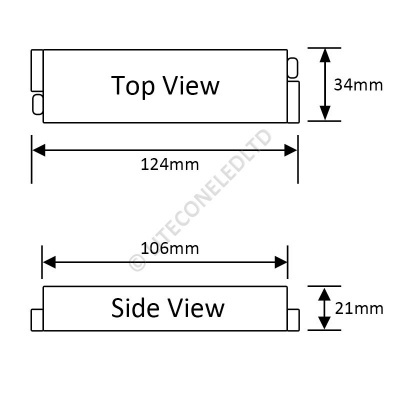 It's also small enough to be screwed to the underside of a kitchen cabinet and has mounting points to facilitate this.